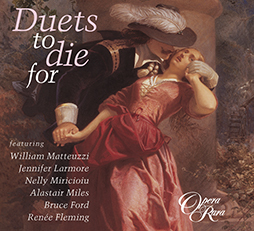 Jennifer Larmore made her operatic debut in 1986 as Sesto in Mozart’s La clemenza di Tito – the start of an international career in which the operas of Rossini, Bellini, Mozart and Handel have figured prominently. 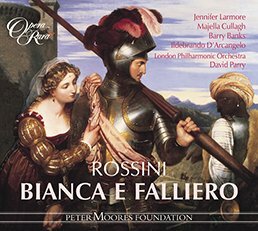 She has appeared in her signature role Rosina from Il barbiere di Siviglia all around the world, making her Metropolitan Opera début in the role in 1995. 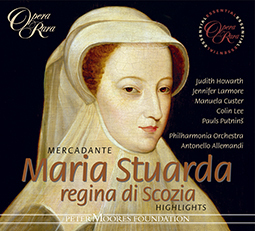 As a champion of Handel, she has sung the title role in Giulio Cesare in opera houses across Europe; her recording of the work for Harmonia Mundi won a Gramophone Award. 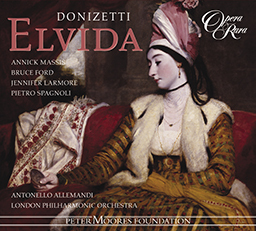 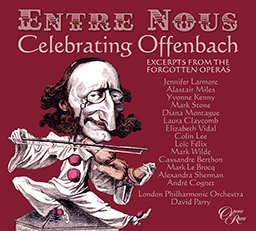 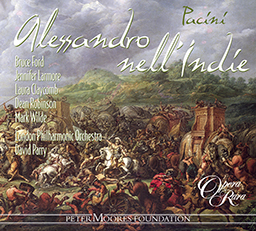 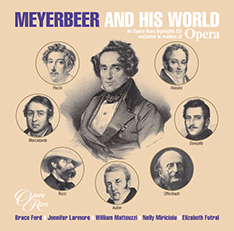 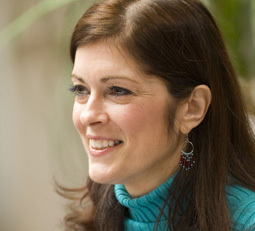 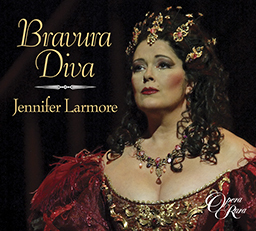 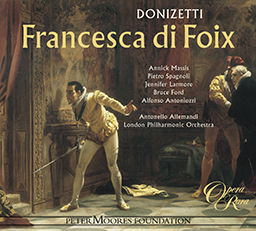 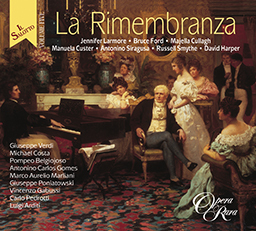 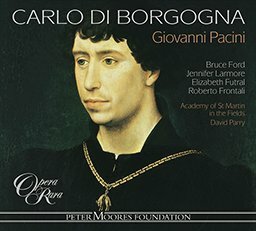 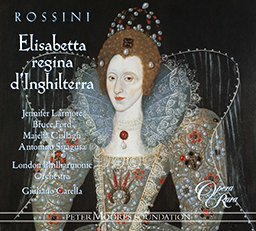 Jennifer Larmore has made four dozen recordings, including, for Opera Rara – Rossini’s Bianca e Falliero and Elisabetta regina d’Inghilterra and Pacini’s Carlo di Borgogna and Alessandro nell’Indie, Donziett’s Elvida and Francesca di Foix and Offenbach’s Vert-Vert, to name but a few.